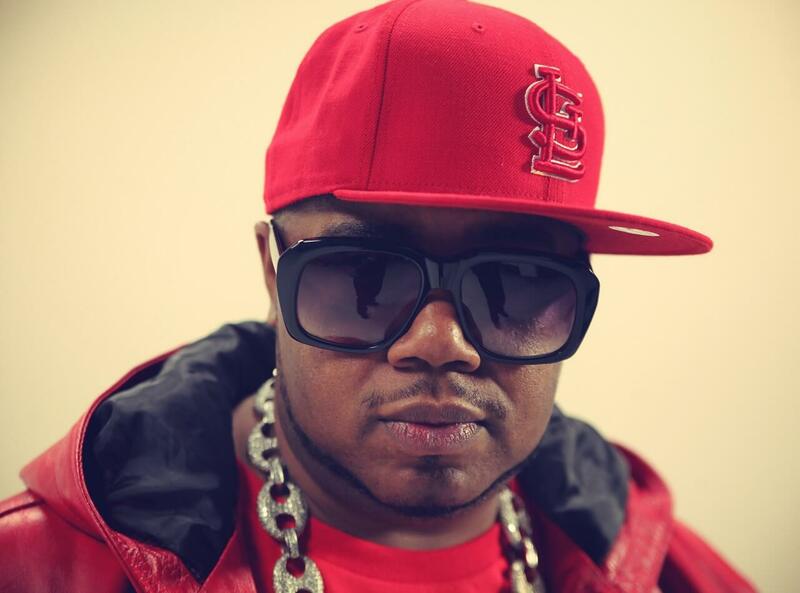 Hailing from Chicago in the United States, Twista — who was formally known as Tung Twista — is a talented artist who has very much put himself, as well as his hometown, on the musical map. He has his own unique rap style known as double-time rap that is delivered with a super quick chopper style. It really separates him from the crowd and ensures he stands alone and has actually won him a place in the Guinness Book of Records as he was recorded delivering 598 syllables in 55 seconds. Testament to the fact he is such an icon is that his music has sold millions of copies, and has picked him up some much deserved Grammy Nominations. In his accomplished career he has hooked up with some of the biggest names in the game. These include the likes of Jay-Z, Kanye West, Lady Gaga, proving he is a red hot and hugely in demand rap star. Despite all his success he is still hungry for more and keeps striving in the studio having worked with the best labels in the game from Capitol to Get Money to Atlantic. His debut came in the late 90s in the form of a single produced by The Legendary Traxster and since then he has put out albums like Kamikaze, The Perfect Storm, Dark Horse and more. His latest move was an EP entitled ‘Living Legend’ which was jam packed with contemporary rap stars such as Jeremih and fellow Chi-town artist Lil Bibby. It was another great moment in his ever evolving musical discography and won him plenty of fans around the world.